Here are the numbers for MUG so far in 2017, our 25th year. $6,230 has already been donated by our wonderful readers and supporters. But we're still a long way from our goal of $45,000. We love creating a reader-supported and ad-free MUG and we can do that—with your help. So whether you're a Loyal Supporter ($10 donation), a Major Fan ($15), a Groupie ($25) or a Bigwig ($50 or more), we appreciate each and every show of support. 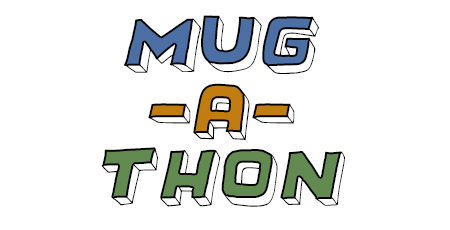 If you haven't already this year, please take a moment now and support MUG in any amount.